Wedding season is finally upon us! I've been in full wedding photography mode and have loved getting invitations in the mail from all my couples. It's a small window into their aesthetic and style for the wedding day, as well as a little keepsake that reflects each couple so uniquely. I remember back in the day when ordering invitations was such an ordeal. You had to go to a different shop to purchase the invites, print them, fill out each envelopes, and make the long trek to the post office. Thankfully times have changed, and there are incredible companies that not only are a one stop shop, but have hundreds of designs, colors, and printing options that allow each couple to easily make their mark with their unique style and give their guests a feel for what their wedding day will be like. A company that does all this (and so much more) is one that I would suggest to all my couples because of their extensive options, great customer service, and simple, easy ordering, is Basic Invite! With Basic Invite, not only do you have over 800 (yes, I said 800!) 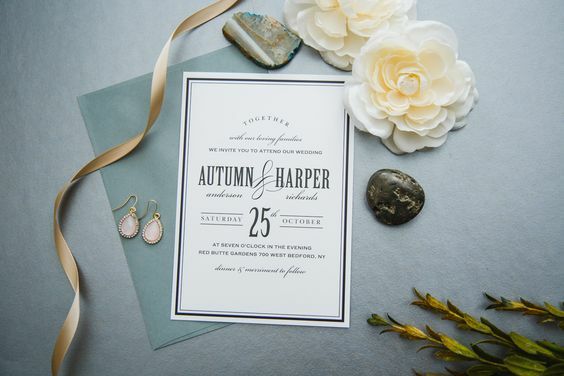 wedding invitation sets to choose from, but you can find everything from save the dates to wedding invitations and enclosure cards, wedding invitations with rsvp, bridal shower invites, wedding programs- even matching thank you cards! Plus they offer custom samples, so you know exactly what you're getting before you place a big order. 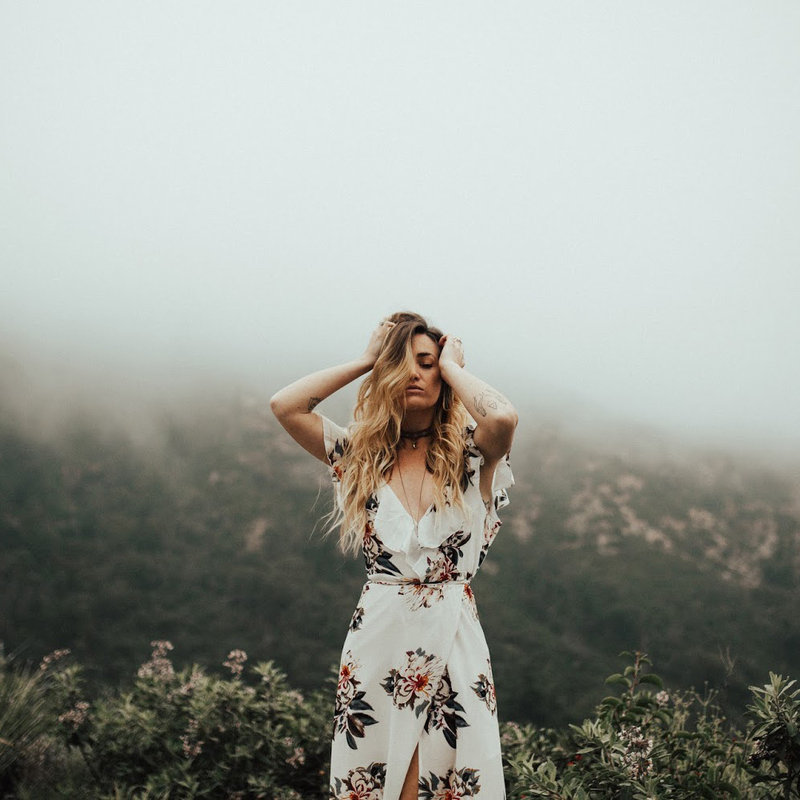 As well, Basic Invite is one of the few websites that allows customers almost unlimited color options with instant previews online of their wedding invitations. Once you select a design you can change the color of each element on the card to over 180 different color options. So, you can make sure the card is exactly how you want it - down to the littlest detail. 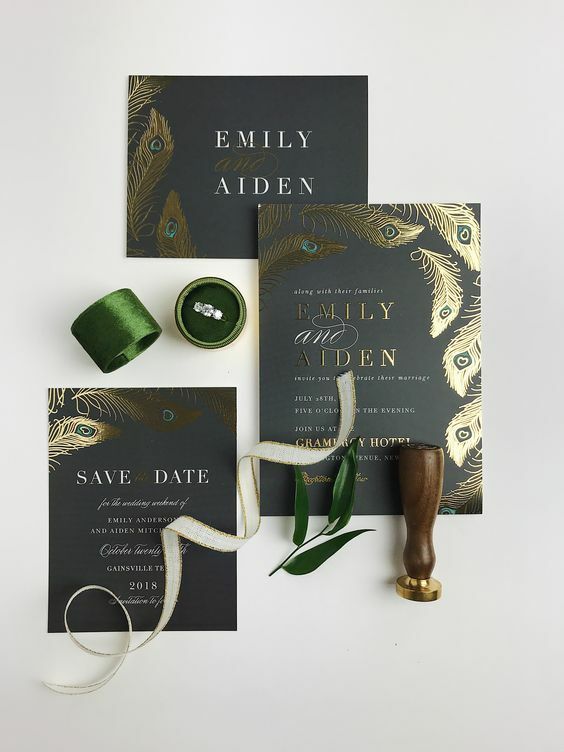 This is what sets Basic Invite apart from almost any other online stationery company and is definitely one of their many wonderful draws to using them over other online wedding invitation companies. Basic Invite is just as colorful with our envelopes as we are with our invitations. Customers can choose from over 40 different colors when it comes to their envelopes so that they can make their invitation stand out even before it is opened. All of our envelopes are peel and seal so the envelopes can be quickly and securely closed. 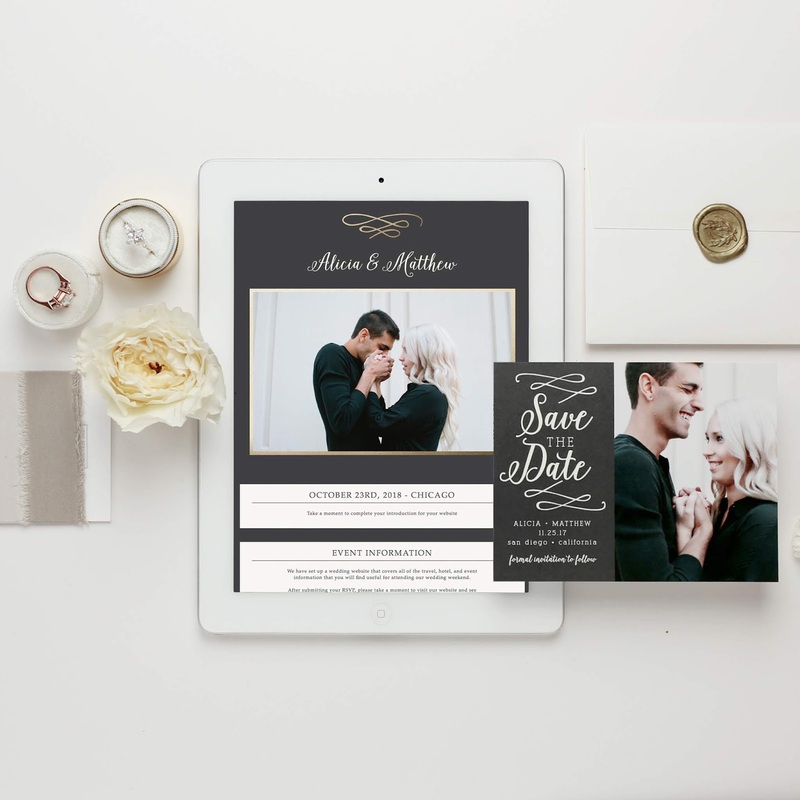 Their all-new wedding websites are completely customizable just like the wedding invitations! These wedding websites are mobile friendly and super easy to use. You can instantly upload all of your wedding details along with images and a map with directions which is super convenient for your guests. Choose from 180 custom colors and even choose a design to match your wedding invitation suite! This a great way to show off all the beautiful engagement photos you've had taken as well. follow along their social media's for discounts, new product releases, and inspiration for your special day!